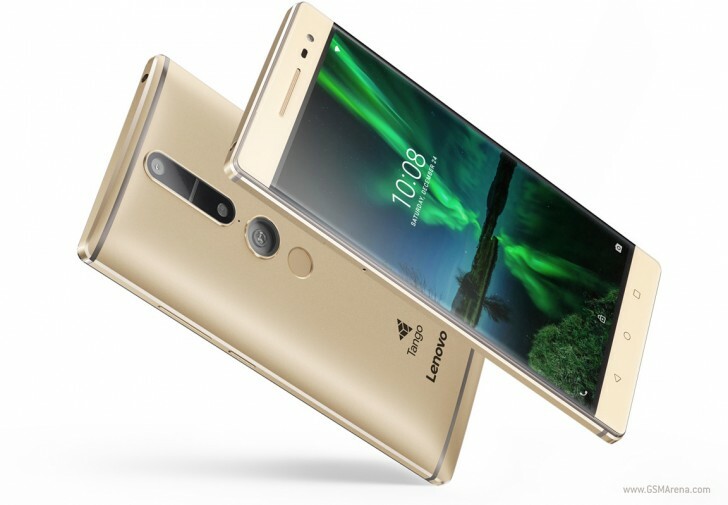 After hitting the United States last month, Lenovo's Tango-enabled Phab2 Pro smartphone has now gone on sale in Europe. A quick look reveals that Lenovo's online stores in Germany, France, Italy, Spain and the Netherlands have the device in stock and are selling it for €499, or around $530. At present, there are around 35 Tango-compatible apps available in the Play Store, letting you measure anything in your home, visualize how furniture and appliances will look in your home, playing AR dominoes, painting and drawing "on" any surface of your home, and playing with virtual pets. Specs-wise, the Phab2 Pro is powered by Snapdragon 652 SoC and sports a huge 6.4-inch QHD display. Memory configuration is 4GB/64GB, while on the camera front, the device features a 16MP/8MP combo. A large, 4,050mAh battery is there to keep the lights on. If you are considering a purchase, check out our Phab2 Pro review. who on hearth would buy a snapdragon 652 for 550$??? Huawei and Xiaomi sells much better phones for less. I really suggest seeing reviews like mrmobile's one before buying this special smartphone , especially since the software is a tad buggy at the moment but maybe it can be fixed with software updates.